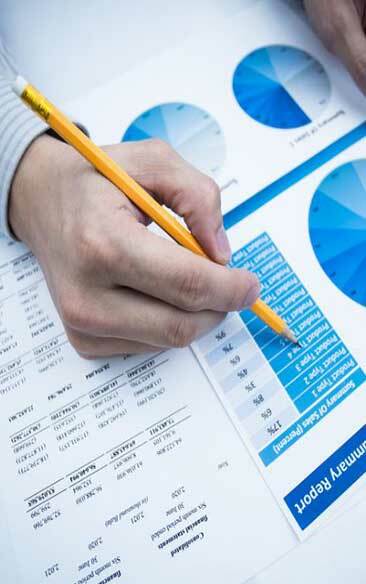 We have partnered with over 30 of the best accounting firms in Dubai who specialize in part-time accounting services. Simply fill out the contact form above outlining your accounting requirement and we will have the 3 most suitable accountants send you a quote. We encourage you to meet them so they can understand your requirements in more detail. 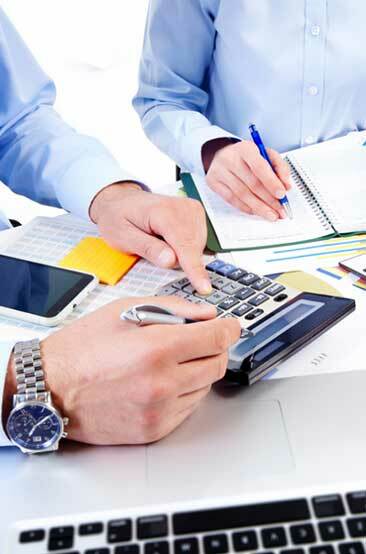 Once you have received all quotes, compare accountants and hire the best one. The service is completely FREE of charge. Our part-time accountants will contact you to meet you and understand your needs. In the age of cost optimization and high efficiency all businesses are looking at affordable and sustainable ways of acquiring support services for their business. Therefore it is hardly a surprise that more and more businesses are looking at hiring part time accounting services to manage their accounting and auditing needs. Although each business is different and the financial and revenue structure is different, the objectives remain the same, to manage all their financial transactions, billing, profit & loss statements and bookkeeping in an efficient and manageable way. Depending on how complex the financial structure is, the volume of transactions and systems used in-house it might be best to engage part time accounting services for your business. If you are a business that is looking to ensure a strong financial unit for your business at affordable pricing it is highly recommended you use the services of a part-time accountant in Dubai. Talk to us and we will source you multiple quotes for credible and affordable part time accounting services. It is fast, efficient and most importantly free.